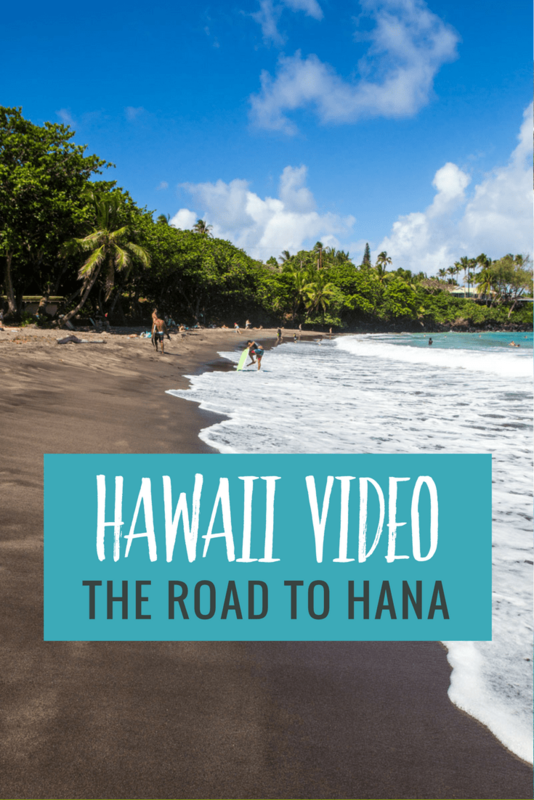 In video 8 from Hawaii, we drive the famous Road to Hana in Maui. 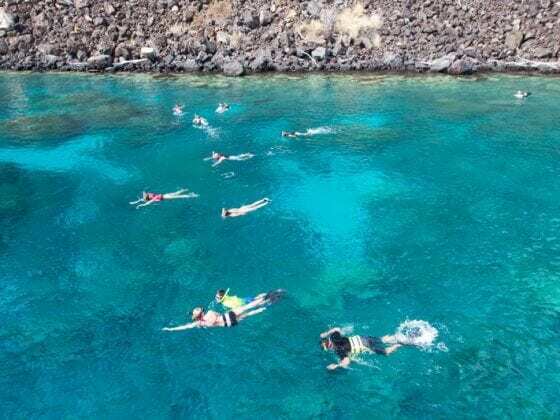 The legendary Road to Hana is only 52 miles long, but this drive can take up to four hours to complete since it’s fraught with narrow one-lane bridges, hairpin turns and incredible island views. The Hana Highway has 620 curves and 59 bridges and the road leads you through rainforests, past waterfalls, plunging pools and dramatic seascapes. But for now, watch the video below, or watch it over on our YouTube channel here. 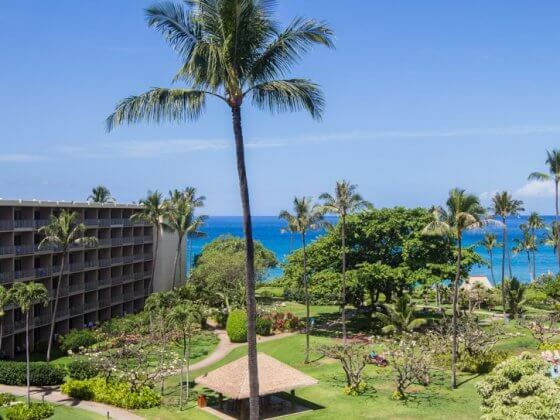 It’s a major dream of mine to visit and live in Hawaii one day. 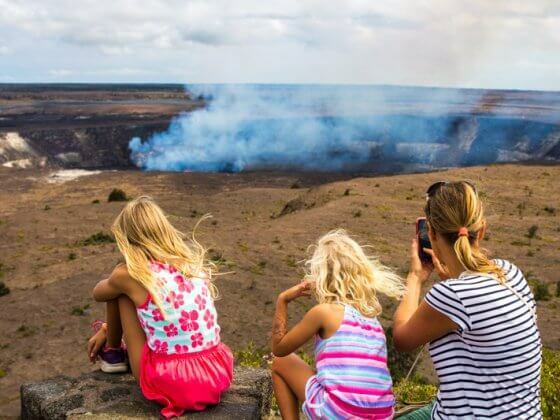 I think after Kayla and I finish traveling in the RV we’re going to do a year in Hawaii. Hey Bill, wow, one year in Hawaii, I could handle that. Hope you make it happen! Hello, I am myself a digital nomad and do travel a lot around. As an exotic destination I always do travel in Asia, Singapore, Bangkok, Phuket. I was always curious about Hawaii. What is to be a foreigner there, how is the island for Digital Nomad. I guess I ll have to try once for a short stay.